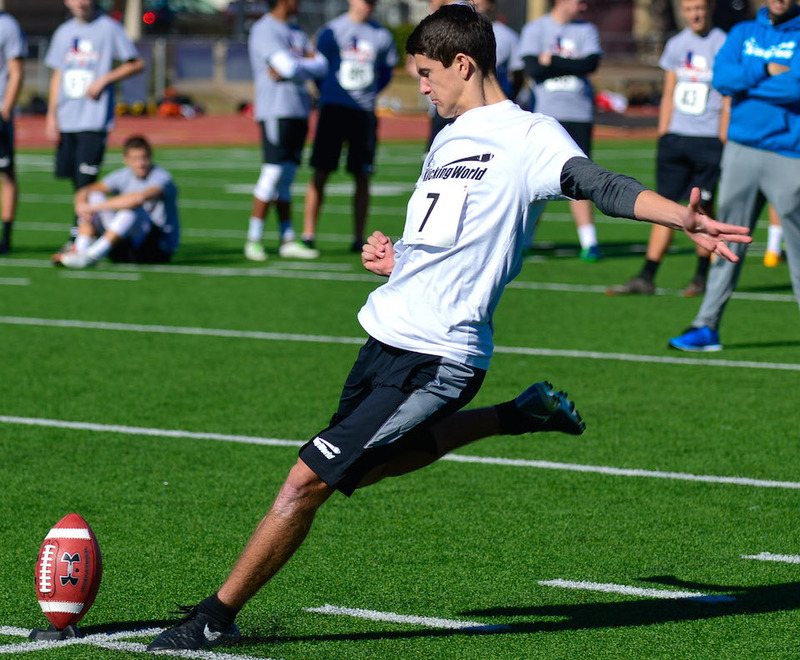 Join Kicking World at our Austin snapping camp held at Round Rock Dragon Stadium – located minutes to everything the great city of Austin has to offer! 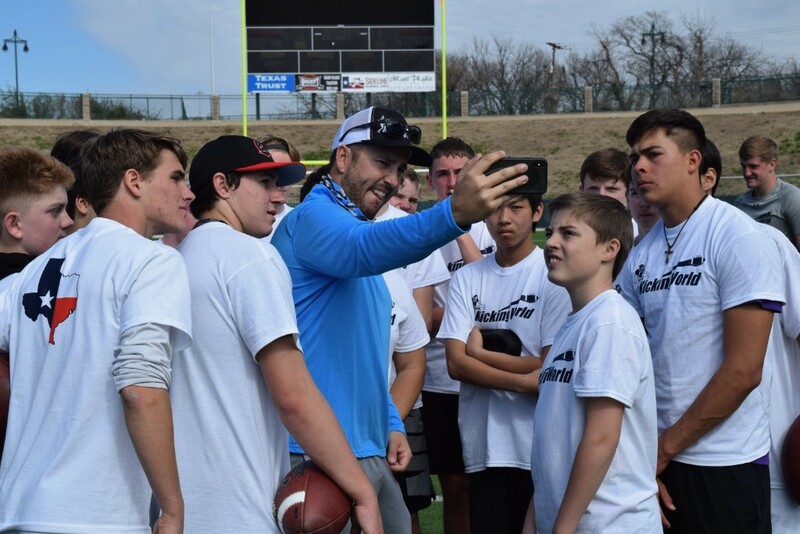 This Austin snapping camp is headed up by snapping coach Steve Terlesky and is limited to the first 10 signups to ensure plenty of 1-on-1 instruction for each snapper! 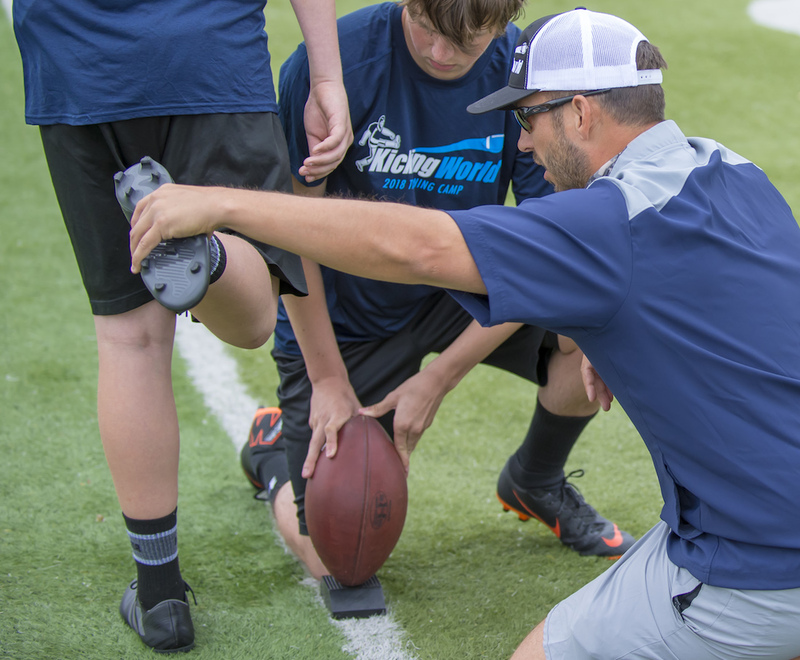 Our snapping camp is a 3 hour event filled with quality instruction in a fun & results focused environment. 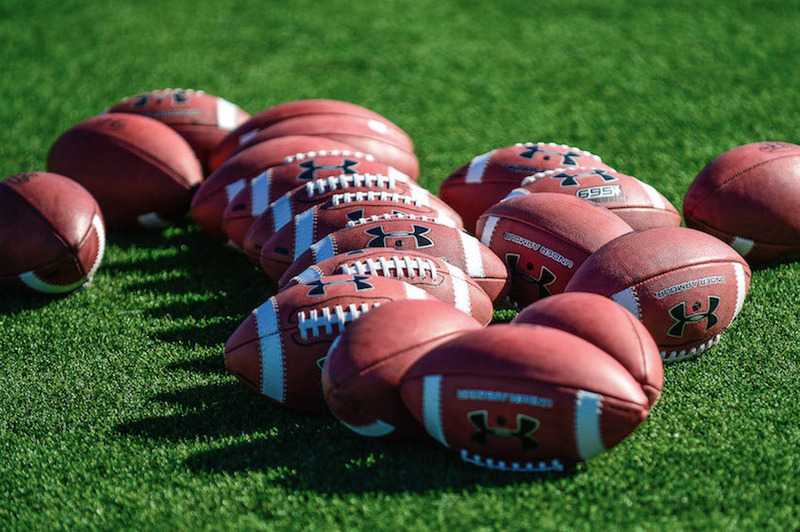 You’ll learn new snapping drills to help improve your duplicability. 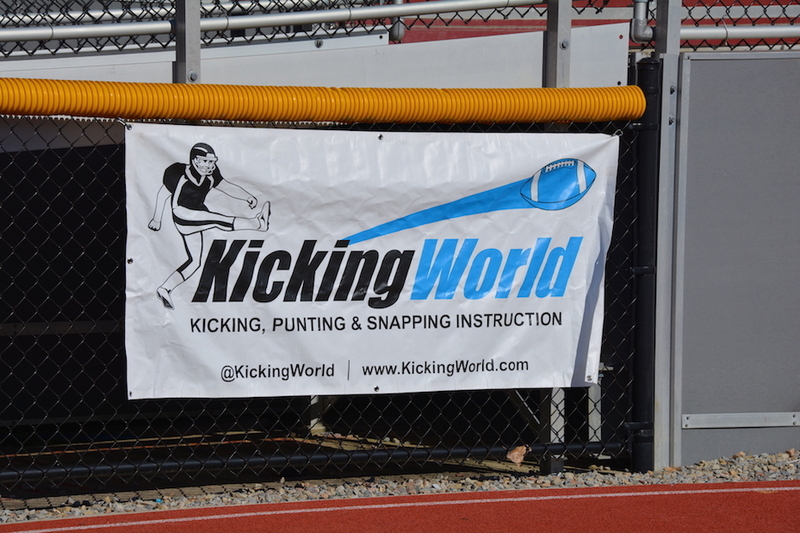 Snappers will get live reps with the punters and we’ll have snapping accuracy & speed competitions during the camp. 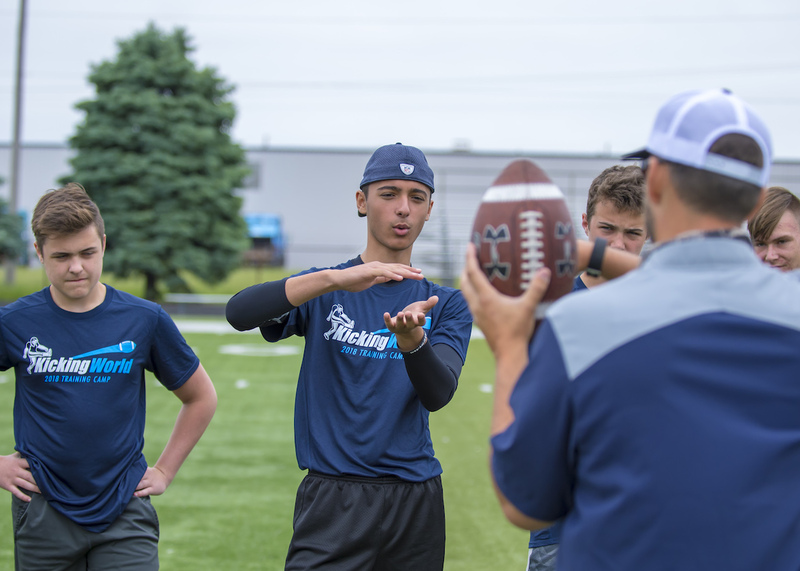 You won’t find this level of personalized snapping instruction and individualized attention anywhere else! 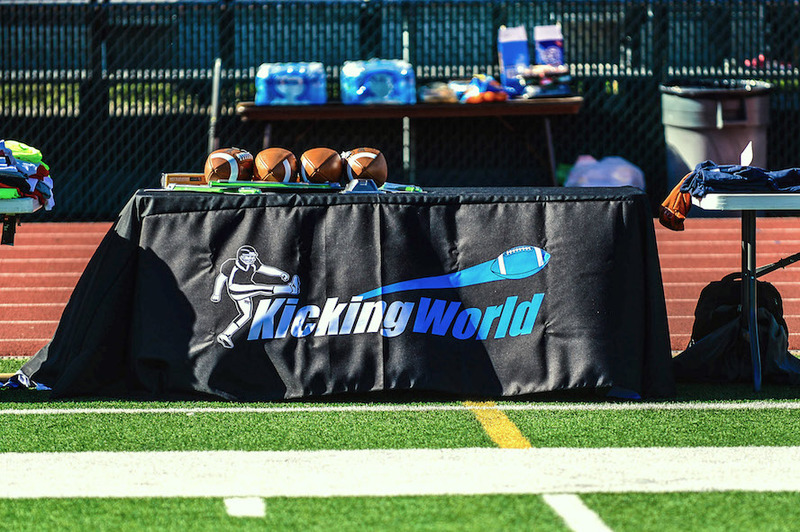 There will be a separate kicking/punting camp taking place as well. 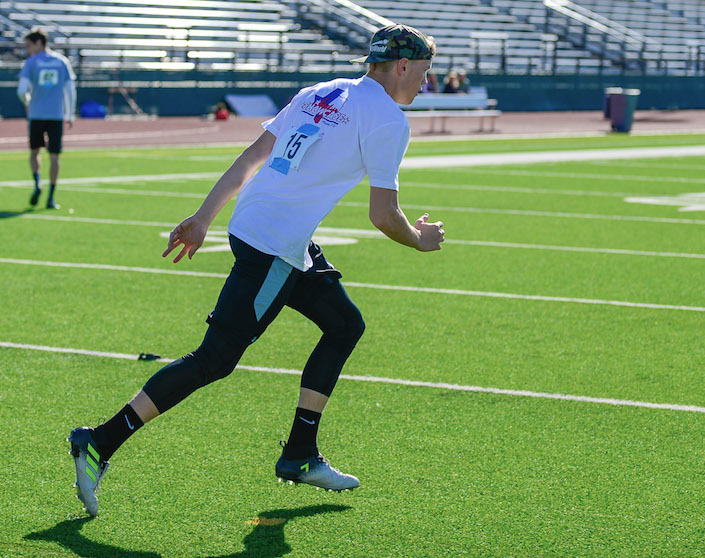 Group Hotel Rate of $89/night at the new Towneplace Suites Austin/Northwest Lakeline. Rate valid Fri-Sun night and includes free breakfast, WiFi, outdoor pool, 24 hr fitness center, and parking. Room choice of 2 queen bed suite or 1 king with pull out sofa, both with full kitchen. 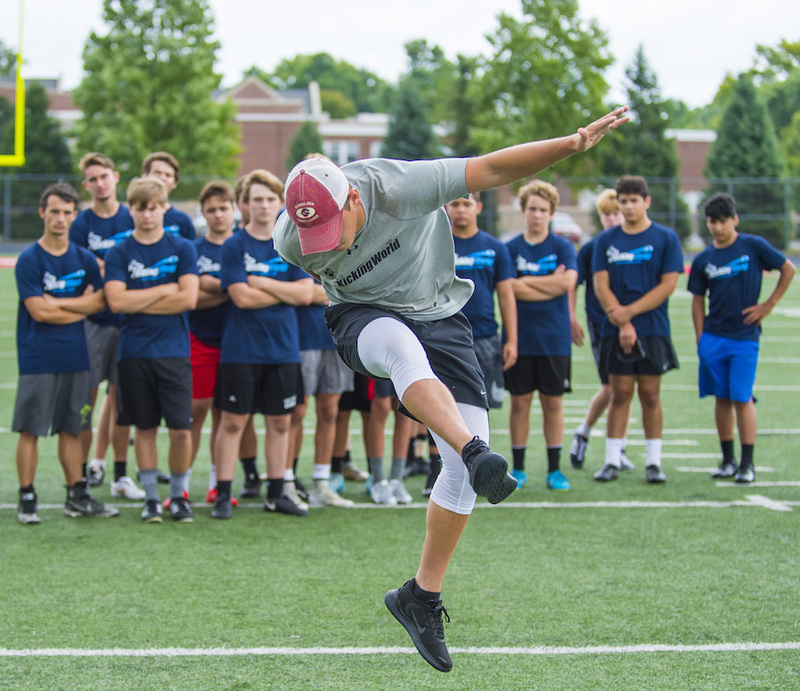 Exceptional camper performances will be considered for our Hot Prospect List and/or may receive an invite to our annual National Showcase in December. 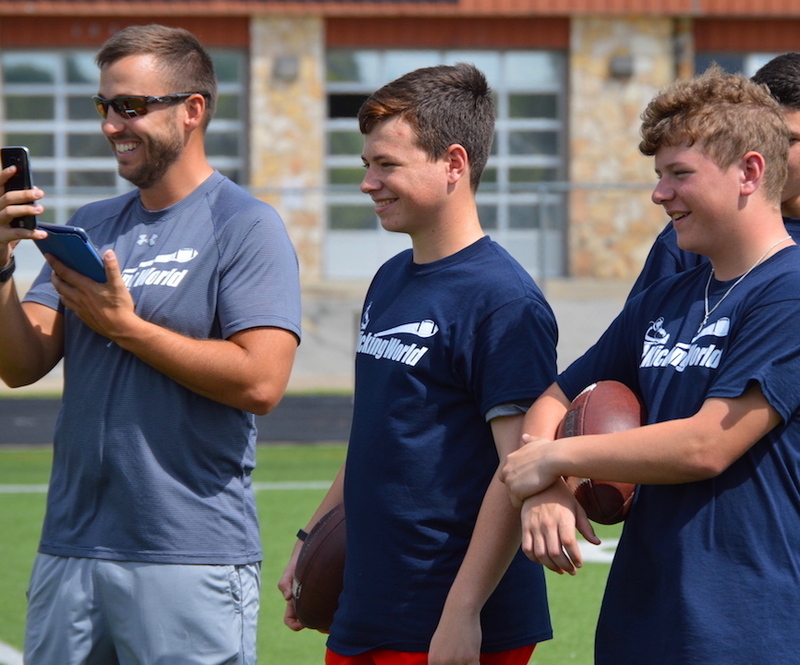 This Texas snapping camp is the perfect opportunity to dial in your short and long snapping skills, receive an honest assessment of your ability, and get noticed before the start of HS Football season. 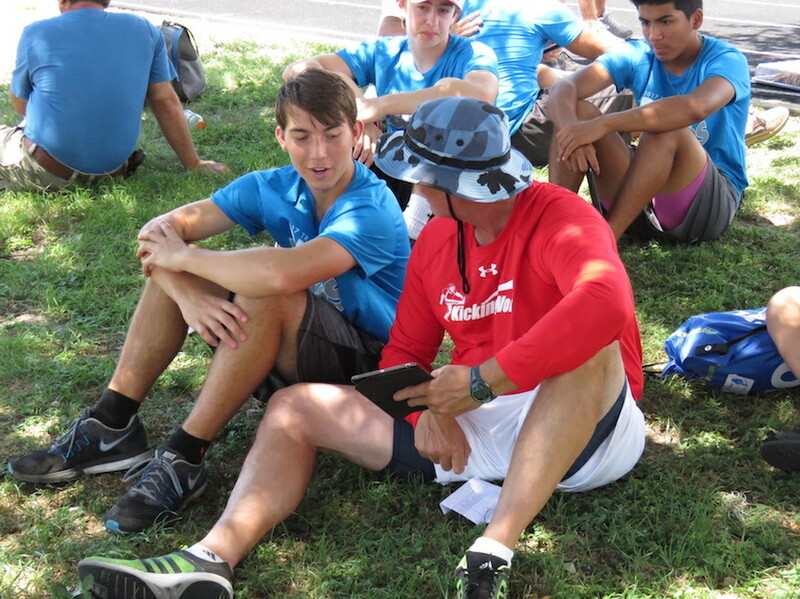 Register for CampOnly 7 spots left!